In 2014, as part of our restructuring of the CACN we formed a leadership team of fellow Como neighbors to help lead the planning, coordination and implementation of the Como Curb Cleanup. In 2015 we transitioned this team to be leaders of CACN. Below are short bios of each of us. 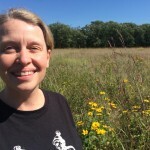 Rachel Carlson – South(west) Como – I live off Lexington Avenue and Energy Park Drive, about a 5-minute bike ride from Como Lake. I have only lived in the neighborhood for a year, but I love it! The close proximity to the park, the lake, and the zoo is what drew me to Como, but the friendly, community-oriented neighborhood is why I most feel at home here. I am a marketing assistant at Kowalski’s Markets, a local family-owned grocer in the Twin Cities. As a member of the Minnesota Active Citizenship Initiative, Kowalski’s strives to see itself as not just a grocery store but as an institute where every employee is encouraged to be an active citizen – a person who understands the obligation to work towards the common good in the communities they are a part of (work, family, faith, education, neighborhood, etc.). I have always had a passion for ecology, the outdoors, and the desire to make a difference in my community, and the work I have done with Kowalski’s using a civic approach has given me the political skills to collaborate with others towards a greater good. Kowalski’s is dedicated to working within a civic business framework, which uses a democratic approach to solving problems and creating new policy. Employees gather with other stakeholders to come up with sustainable solutions together. 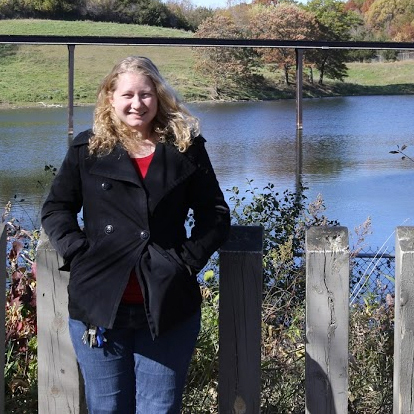 I joined the CACN because I feel that it is important to see our role in the success in our neighborhood – we are all stakeholders in the health of Como Lake, and we can all play a crucial role in preserving it for future generations! 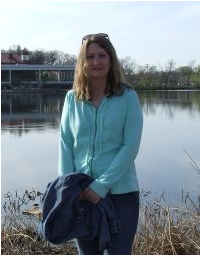 Janna Caywood, East Como – I live on Avon Street, about a two block walk from Como Lake. My husband Joe and I have lived here since 2001 and really love it. I’m a freelance consultant, working mostly with small, place-based organizations. I help them define their “civic” purpose and capacities and how to build on each. I especially love working with Lake Associations, of which Minnesota has lots, and which have many similarities to the CACN. 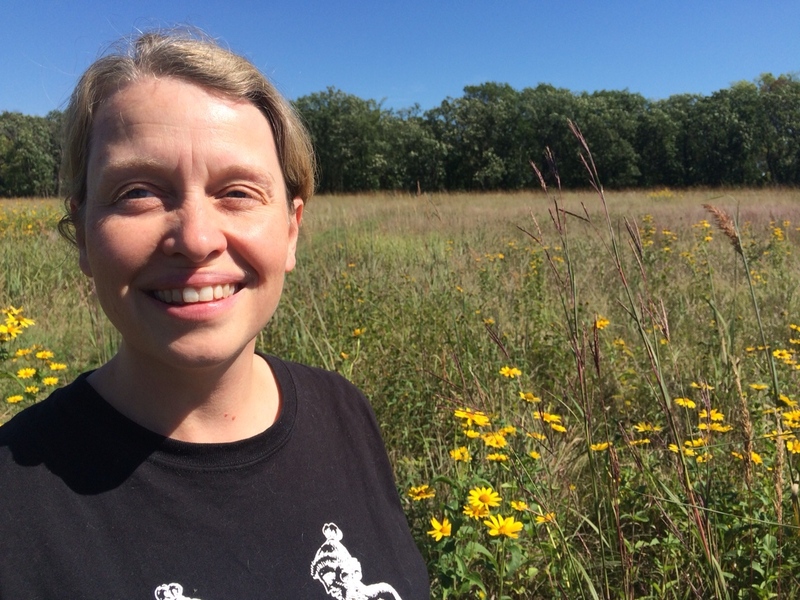 My greatest passion is working right here in Como, building the CACN and working on citizen-led water quality restoration strategies with my fellow neighbors. I’m a founding member of the CACN. I feel so inspired by my Como neighbors that I’ve gotten to know over the years. They too are passionate about Como and the opportunities here to create a vibrant, connected community. I’m also a “lead” for Nextdoor East Como and block club leader for the Avon Street, Etc. block club, which includes many blocks beyond Avon and at last count had 96 households. We have a huge block party each summer and three spin-off clubs: book club, beer club, and knit/crochet club. I feel so fortunate to live in such a community-oriented neighborhood. Como is truly awesome! 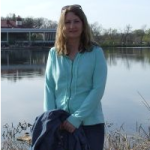 Angie Sechler, North End South(east) Como – I live on Maywood Place, a 10-minute walk from Como Lake. I have lived here since 2008. I’ve always had a passion for restoring our native landscape and currently volunteer with my Como neighbors to maintain Como Lake’s native plant garden, just north of the pavilion. I, too, am a block leader, of the Dale, Jessamine, Edgar, Simon & Maywood block club and have hosted a number of NNO gatherings. I’m also an alum of the Amherst Wilder Foundation’s Neighborhood Leadership program that brings together a diverse cohort of community participants to learn the techniques to being more effective leaders and discover the importance of working for inclusivity and intercultural communication in communities. I joined the Como Active Citizen Network (CACN) in 2012 as a way to become more active as a citizen and neighbor. I view the CACN’s annual Como Curb Cleanup as opportunity for Como citizens to actively help prevent phosphorus pollution from washing down the street storm drains into Como Lake by removing the fall leaves accumulating along the curbs in front of their homes throughout leaf drop season. What makes me happiest is that I’ve been able to expand beyond individual participation as a volunteer to developing my role as an organizer; talking with my neighbors about how our ongoing role as a community in reducing phosphorus sources can help improve the water quality of Como Lake.